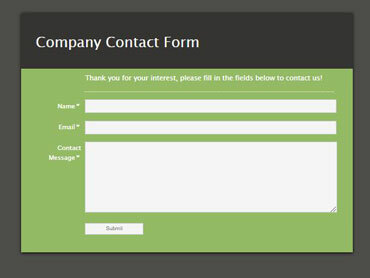 Need a basic web form on your website but not sure how to do it? We can help. We can build your web form and host it on our forms server and simply give you a link to place on your website, or we can embed the web form code directly on your website. Basic web forms will email the data to your email address or group email distribution list each time a form has been completed. Need to accept money from your website but do not have an ecommerce store site. No problem. 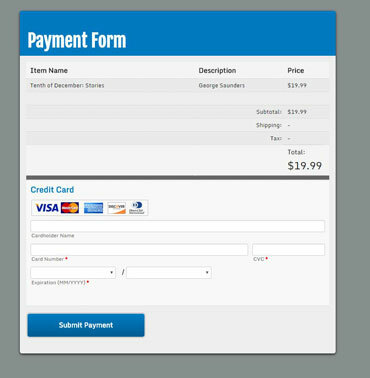 We can create a secure Payment Form for your website to receive credit card information from your customers. Data can be accessed from a secure box on our Server or be gathered in a database that is viewable on-line. OK so it's more complex then that. 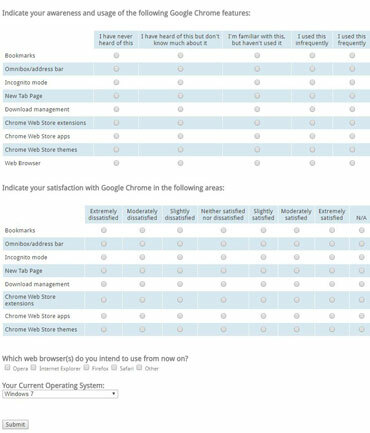 You need a survey, have a really long form or there is so much data to collect you want it to be a multi-page form. We can handle it, no problem. We can connect to a backend database and offer full reporting modules that can crunch your data any way you like. Our webform system can become an application on your website with full on screen administrative reporting. No other form tool offers the power and flexibility to connect data the way we do. With native installation support on Windows and Linux platforms, we speak your data's language, be it MySQL, MSSQL, and almost everything in between. Visualnet Web forms makes data visualization powerful and easy. From any web form we can create beautiful, easy to understand reports. Visualnet Web forms loves data. We've got all the basics covered like Email and Database submissions, but more importantly, at two different levels. Effortlessly send data with no coding, or choose advanced modules for professional submission tasks. Of course that's not all. 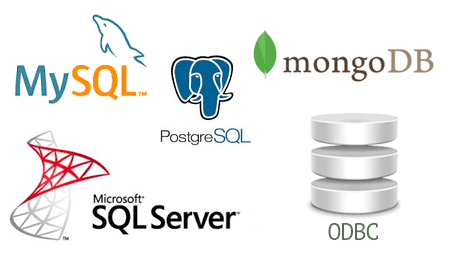 We can also query a database at any time and send the results to form fields or display elements. Why Choose Visualnet Web forms? Our Web forms take the complexity out of how to get or make a form, how to distribute the data that form collects and also how to use forms to collect data into databases and build terrific reports. We have extensive customization abilities many times you might not need to buy expensive programming to create an application when maybe all you need is a web form that connects to a database that has reporting capability. Save thousands and have a professional looking form. All our forms can be made mobile friendly and display properly on any device. As an SSL certificate provider we can also secure and encrypt your data transmissions from your form data so you can be sure that your customers data is secure for payment processing, PCI and HIPPA compliancy.